In part one of this two-part blog, we went over some of the themes you can use when looking to stand out from the direct mail competition through the use of creative envelopes. This is just one of several ways you can differentiate yourself, but it’s one too many companies in this sphere do not take advantage of. 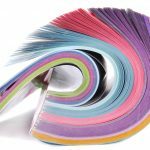 At Sun Print Solutions, our direct mail services including virtually unlimited personalization capabilities through our digital printing. Here are a few other themes you might consider in this realm, including a couple outside-the-box ideas that can really set you apart. Coloring envelopes is one of the simpler themes you can consider here, but one that has more success than you might imagine even with it being relatively low-hanging fruit. 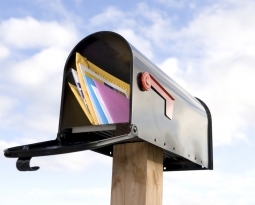 Think about your standard stack of mail when you get home – usually around a dozen envelopes, most of which are white, plus maybe a few postcards or larger mailer cards. 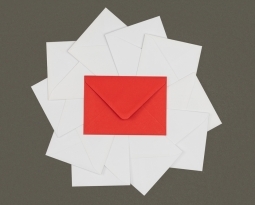 Think about how one single envelope colored uniquely from this group would stand out. Particularly if your business or brand is associated with a given color, this will also help for brand recognition. At the same time, be careful not to go so far with envelope colors that you contradict your branding or confuse customers in any way. 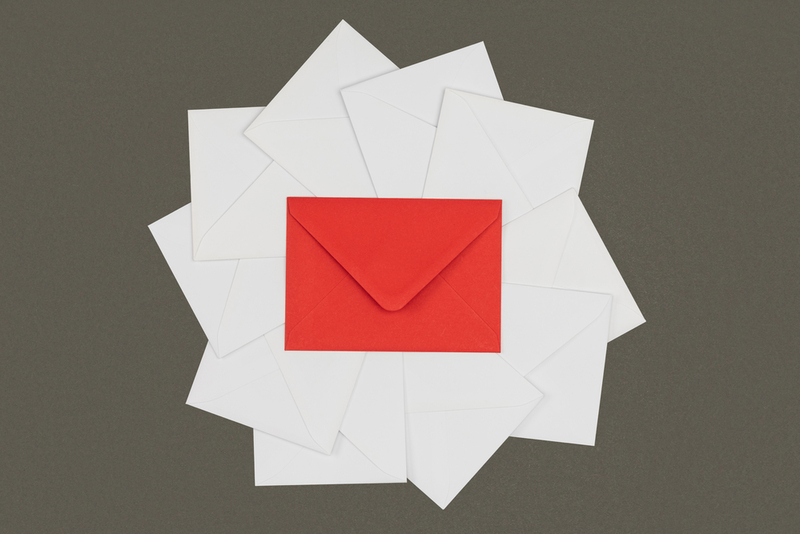 This is likely the most common single form of envelope personalization out there, and this means you have to be very creative to keep from being lumped in with other bland mailers. This involves testing various designs and messages with small subsets of your audience, comparing response rates and seeing what works best for various demographics. 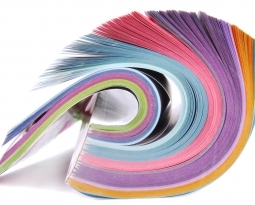 It’s always a good thing to tie your various advertising or marketing mediums together where you can, and this includes direct mail areas as well. Consider emblazoning your envelopes with a custom hashtag that you regularly use online – if you hammer this home with enough frequency and regularity, it can become a big part of your branding and recognition efforts. Another idea here is to associate social media with your direct mail. Some companies will use QR codes or personalized URLs on the envelope to drive people to a given channel, while others will run social media contests that tie directly to direct mail campaigns. Infusing these two areas will bring you combined success. Teaser messages on the envelope flap, which help with curiosity. 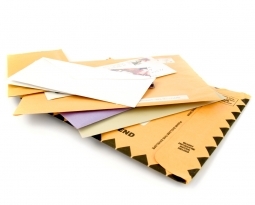 Placement of something lumpy or bulky inside the envelope – pens, coins or other items work well. These envelopes tend to be delivered on the top of the stack, making them more likely to be opened. A deadline or some other way of creating urgency for the reader. 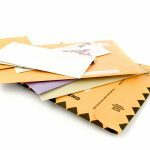 For more on how to separate yourself using envelope designs, or to learn about any of our direct mail or other printing services, speak to the pros at Sun Print Solutions today.